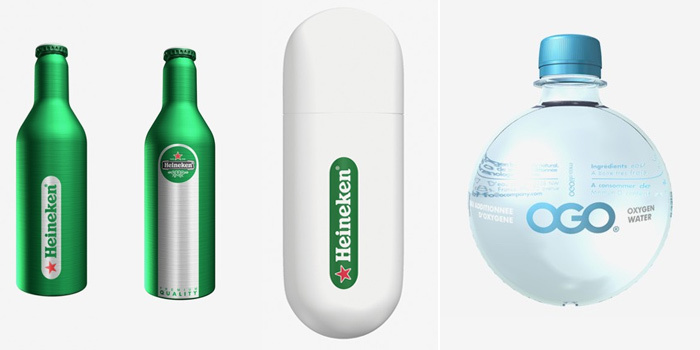 On the left the aluminum Pacco – Heineken bottle and on the right water bottle for OGO*. Another elegant design is the Ora-Gami collection for Steiner (video below). 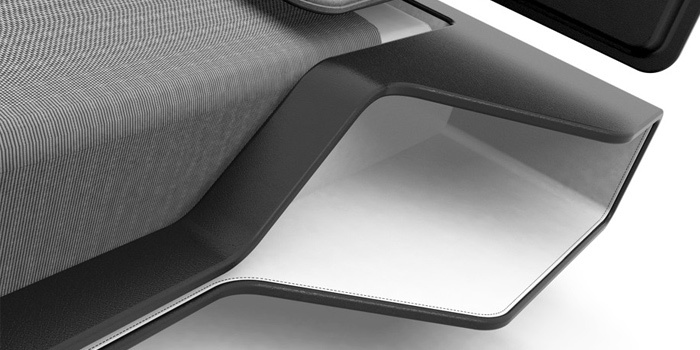 This armchair is shaped from a single polyurethane sheet. You can take a look of their portfolio and many interesting or even great design examples in Ora-Ïto's website. 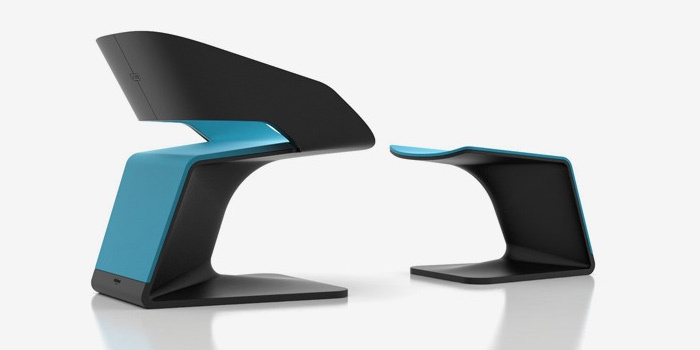 Clients include Artemide, LaCie, Citroën (the Evo Mobil concept shown below) and many others. * = A small and possibly useless detail, a friend gave me an OGO bottle when I was in the army, it was very useful as it fits perfectly to a bullets magazine pocket of the vest!, You can also use it as a prank grenade! The North Slope Ski Hotel by Michael Jantzen.